Summer Is the Time to Fix Your Income Tax Problem! It’s June, and people will be filing their 2018 tax return in another 7 months with a recurring moan and groan. Now is the time to take your preventative medicine and avoid the pain! We all form habits, we are human. We try to develop good ones to replace the bad ones and often we are successful, but most successes don’t come without a coach, cheerleader or some kind of support. Here is what you do to have your cake and eat it too! Watch the weather forecast for the week on Monday. Figure out if there is an afternoon after 4:00 pm that looks like rain. Tell your boss you’re leaving early or if your retired don’t say yes when asked to that night’s dinner gathering. 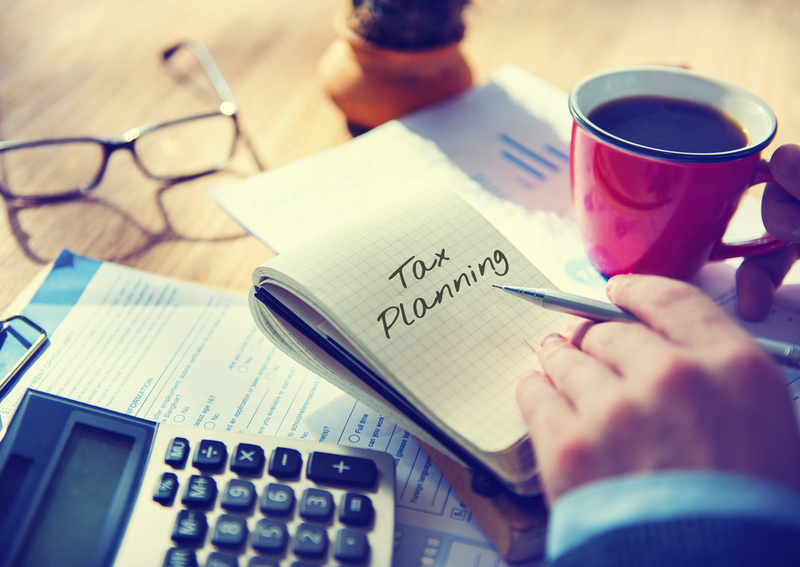 Instead, call your local tax planning office and gather your last filed tax return and your current financial statements and make an appointment. With six months to change behavior, read and self-educate and take baby steps with your planner, it’s not too late to have real success. Procrastinate and the summer will be gone and your chances of real success will be greatly diminished. Its Yard Sale Season – Don’t Miss the Best One at the IRS! Financial Fireworks and the 4th of July.